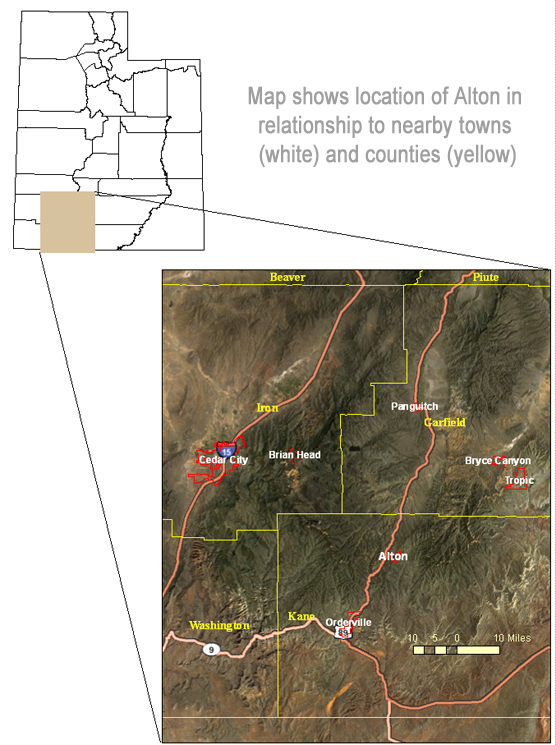 The Alton Development Company Coal Mine (Alton Coal) operates a coal mine 30 miles south of Panguitch, Utah, 12 miles southwest of Bryce Canyon National Park, and 25 miles northeast Zion National Park. In November 2014, Alton Coal proposed changes to its existing permit for the Coal Hollow Mine. The company plans to locate underground facilities within an existing pit area at the mine. The addition of underground facilities would reduce surface disturbance of the permitted area and the length of the haul roads needed to transport coal to the processing/load-out facilities. The company’s Notice of Intent (13.71 MB) (NOI) proposes the addition of two generators to the current permit to operate underground equipment, including a fan. The generators will create minor increases in all criteria pollutants from the facility. In 2010, Alton Coal submitted a proposal to expand its mine onto leased federal land. The Bureau of Land Management developed and reviewed a draft Environmental Impact Statement on the proposal. The Division of Air Quality (DAQ) issued an Intent to Approve (ITA) and requested public comments on the proposal. Following the public process, all submitted comments were reviewed by DAQ and considered during the final drafting of the permit. The division approved the air quality permit for this project on November 10, 2010, and attached conditions for ongoing air monitoring to ensure compliance with the National Ambient Air Quality Standards (NAAQS) and track the long-term impacts of emissions from the facility. For questions or more information contact Jon Black at (801) 536-4047. Alton has completed the purchase of its air monitors and has placed them as specified (33.49 KB). 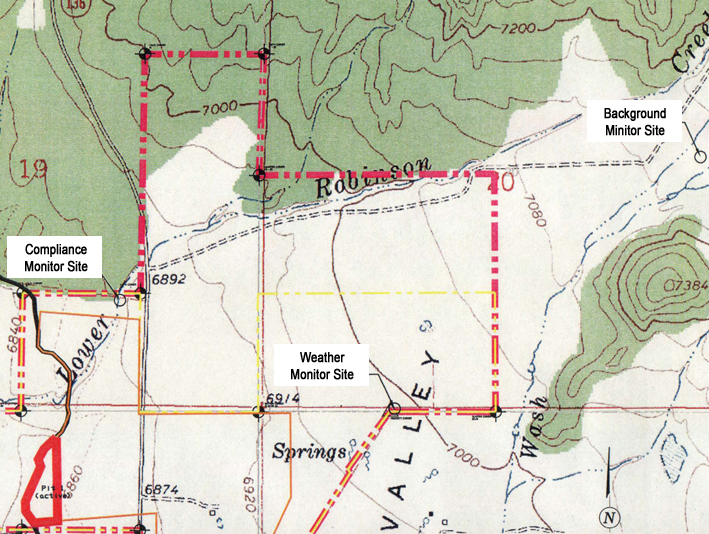 DEQ recognizes that the close proximity of Alton Coal mine to some of Utah’s premier National and State Parks raises questions about visibility and air quality. DEQ is committed to assuring that the permit will protect these values while respecting the rules and regulations that define this process. For more information on our work on National Park Visibility, see our Regional Haze State Implementation Plan (1.23 MB).